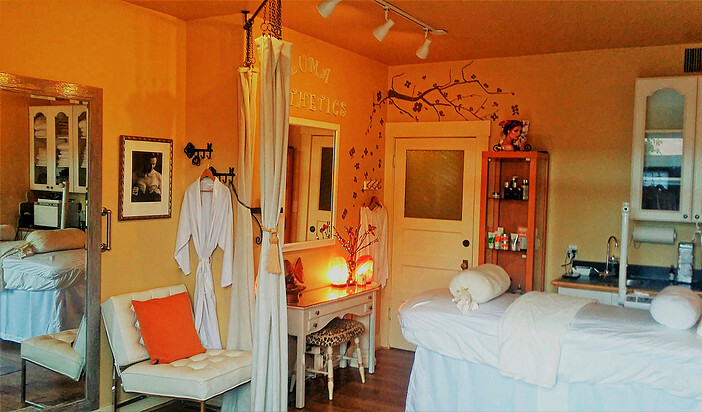 Now located inside Luma Esthetics Face and Body Studio. The Body wraps are 100% natural, safe, and offer the most successful detoxifying and skin tightening treatments available today. 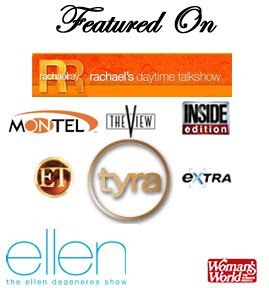 Our wraps have been featured on many national television shows such as The View,Tyra Banks, The Montel Show, Rachael's Day Time Show, NBC Evening News, Fit Nation, Extra, Locally Pacific Sun and featured in Women’s World, First, OK, US Weekly and many more. We invite you to relax, refresh and rejuvenate your body Today!